Whiter teeth is something everyone wishes for, but for what cost? Whitening treatments at a dentist's office can be quite expensive, no matter where you live, so a lot of at home whitening systems appeared. They all promise to give you red carpet smile for a smaller amount of money than you would pay at the dentist. 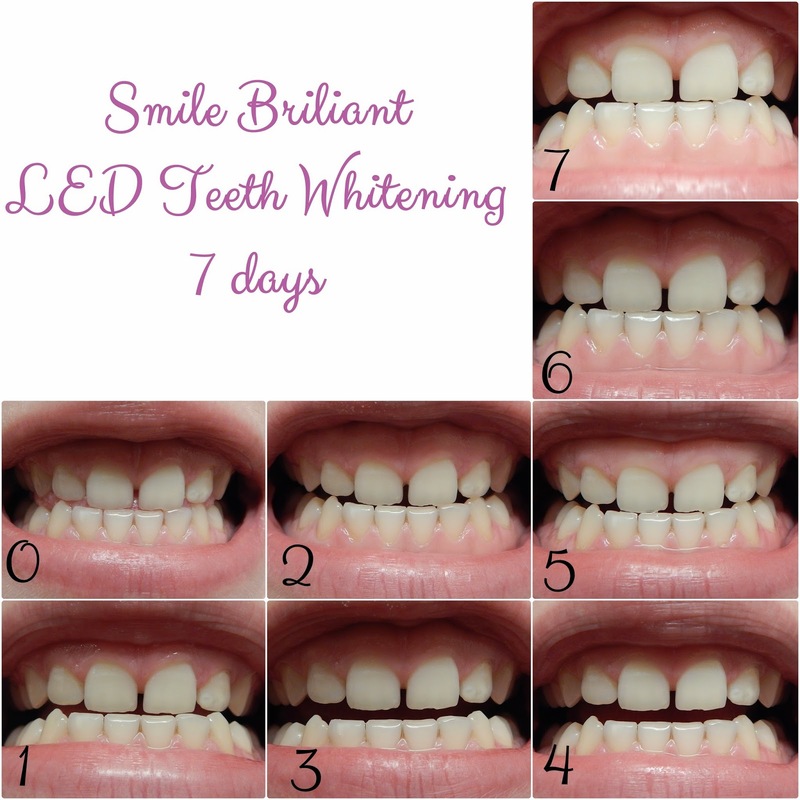 During the past 7 days, I tried the Smile Brilliant LED Teeth Whitening System and I am ready to show you some before and afters. My teeth are one my insecurities, basically because they are not exactly white (they have never been bright white to start with, but they certainly saw better days) and they are small and with small gaps between that. For the "small" problem I can't really fix it because that's how my genes are, but if I have went to dentist and get braces at the right moment I am sure the small gaps wouldn't be there. Basically, as a child I ran (literally) from the dentist's office! Children, don't do that - you'll regret it when you are older! Now that I bored you with my dental history, lets talk a little bit about the Smile Brilliant LED system. I was so excited when I received this in the mail, that I even forgot to take some pictured. Basically, my package looked like the picture above, just that I received only on lightening pen and 2 added desensitizing gel syringes (I asked for those, because my teeth are extra sensitive). 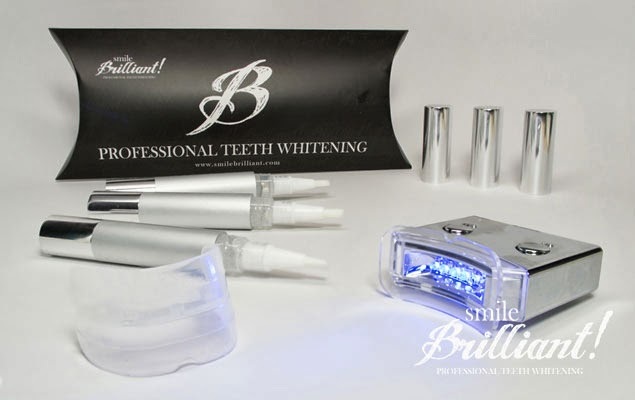 The Smile Brilliant LED Teeth Whitening kit comes with teeth whitening gel pen(s), lip and cheek protector, LED accelerator light and detailed instructional brochure. The active substance in the whitening gel is carbamide peroxide (22%). Other ingredients are: glycerin (77.1%), Carbomer (0.5%), Menthol (0.2%), EDTA (0.2%). Before showing you how it worked for me, I will just say this: teeth whitening will not alter the natural color of your teeth. If you teeth naturally have a yellowish tint to them, there is no whitening treatment (which will not damage your teeth enamel) in the world which will give you bright white smile. As I mentioned already, my teeth are not bright white naturally, but this system manage to bring them very close to what they were before starting to drink coffee, tee and other damaging drinks/dishes/habits. Pictures were all taken in the same light with the same camera. As you can see, I don't have the whitest teeth in the end, but they are definitely extremely close to the natural color. Usually, with this system, it takes between 7-10 application to reach the natural color. I guess, my teeth weren't so badly stained, because for me it took 7 application, as you can see, and I am very happy with the final result. I already stopped using the system for a few days and the results are still here. I guess, if you are using whitening toothpaste(if you have sensitive teeth I really recommend Sensodyne) and you are taking care of you teeth, the results will last. - place the LED lamp and keep it on for 20-30 minutes depending on how much time I had. I never kept the treatment on more than 30 minutes, just because I never had time. I must be honest and say that 2 times I didn't have time for the desensitizing gel and skipped it, but I didn't experience any noticeable sensitivity. Overall, I am really satisfied with the results and I will definitely use this again in the future. Because I have so small teeth, I still have some whitening gel left! Smile Brilliant ships internationally and you can purchase the LED system here and if you are interested also in the desensitizing gel, it is available here. -those under the age of 18 should have parental consent. According to the ADA youth 13 and up are considered candidates for teeth whitening but should consult with their dentist first. -do not use if you have untreated cavities. When the bleaching agent comes in contact with the cavity extreme tooth sensitivity can occur. Be sure to consult with your dentist prior to treating this area. -if you did not have your teeth whitened prior to having dental work (crowns, veneers, fillings, etc) then its likely your natural teeth and the dental work will be two different shades of white after your treatments. Because I enjoyed using the Smile Brilliant LED Teeth Whitening Kit, the guys over Smile Brilliant agreed to sponsor a giveaway. One of my lucky readers can win a LED Teeth Whitening Kit containing 1 teeth whitening gel pen, high intensity LED accelerator light, cheek and lip protector and detailed instructional brochure. All you have to do is complete the entries in the Rafflecopter widget below. Please read the Terms and Conditions. Did you try at home teeth whitening before? *I've been sent the system to try it and share my opinions. Though I received this product for free, all opinions are my own. 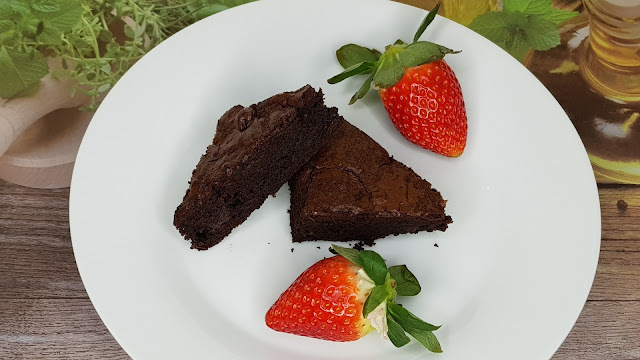 The Giveaway is sponsored by Smile Brilliant. 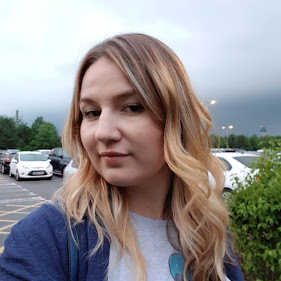 i have never tried whitening but it is something i would love to try as ive had a discoloured tooth since i was younger, and would love to try something to see if it works! Oh I have that at home too but I found it uncomfortable to use so I just decided not to use it :( But the results you got are awesome! and u didnot mention if giveaway is open internationally ? I didn't experience sensibility with this system, as I said in my review. It is mentioned in the Terms & Conditions that this giveaway is open to US, UK, Canada and Australia citizens. I haven't tried anything like this before but I would love too! Too bad I can't join. Woww great review ! Your teeth has gotten so much whiter after using it ! Is this a international giveaway ? I would love to win this to fix my yellowish teeth..
A very thorough review, if I may say. I do have orthodontic braces now and I think after my treatment I will also get a whitening one. mmmph seem like it give good result...good luck to those who is joining the giveaway! amazing result. I'm always looking for the best whitening product. I"ve never tried at home teeth whitening kits. Only because I'm nervous that I'll have a bad experience with them. Wow. it definitely makes teeth whiter. It does a great job. Great post. Thank you for sharing this.